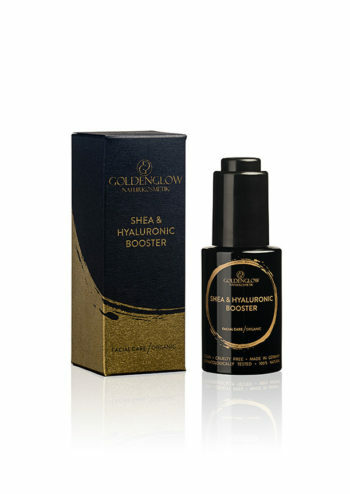 Natural glow enhancing facial toner moisturizing and restoring the pH-balance of the skin. 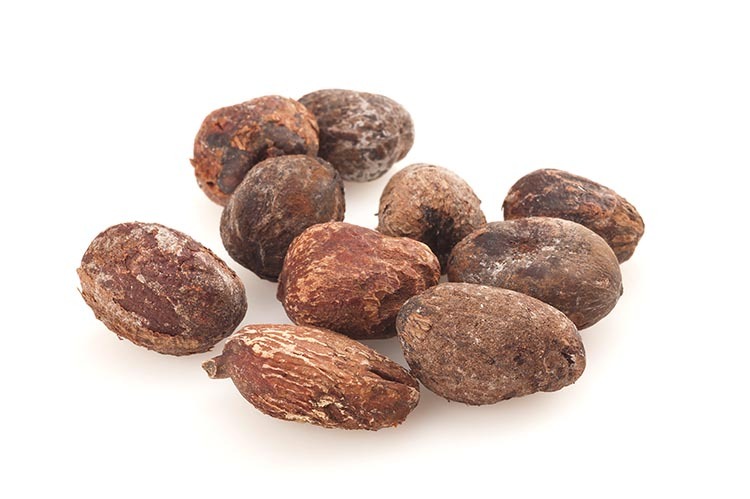 Enriched with witch hazel and shea butter, ideal for all skin types. The alcohol free formulation ensures that the skin is revitalised, exfoliated and refreshed without causing irritation. Effectively removes dead skin cells for healthier, clearer looking skin. Wet a cotton pad with toner, then swipe it over your entire face, neck, and chest. Use toner after washing your face, and before using serum or moisturizer. For refreshment and care during the day spray sparingly on the skin. 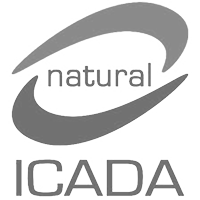 Aqua, Glycerin*, Hamamelis Virginiana Water*, Butyrospermum Parkii Butter Extract*, Beta-Glucan, Sodium Lactate, Triethyl Citrate, Glyceryl Caprylate, Benzoic Acid, Benzyl Alcohol, Dehydroacetic Acid. 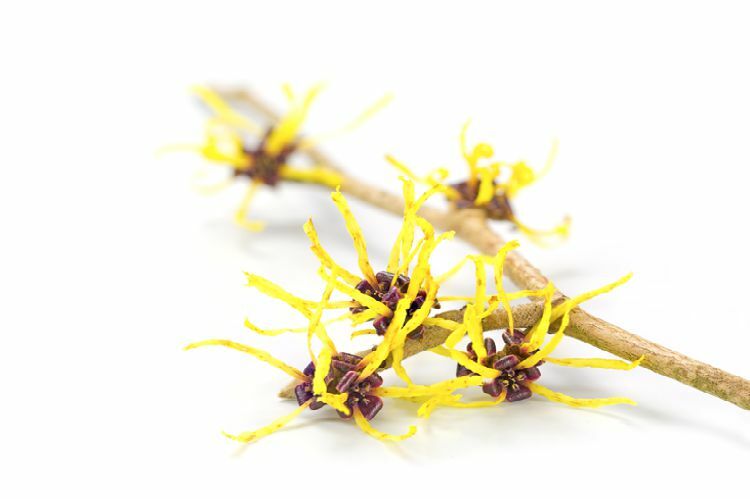 Witch Hazel is obtained by steam distillation from the fresh leaves or branches of the shrub. 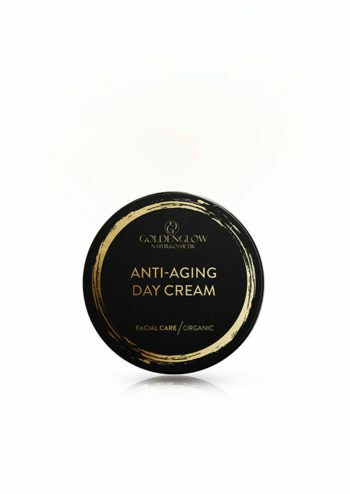 Suitable for daily facial care, especially for dry and sensitive skin. 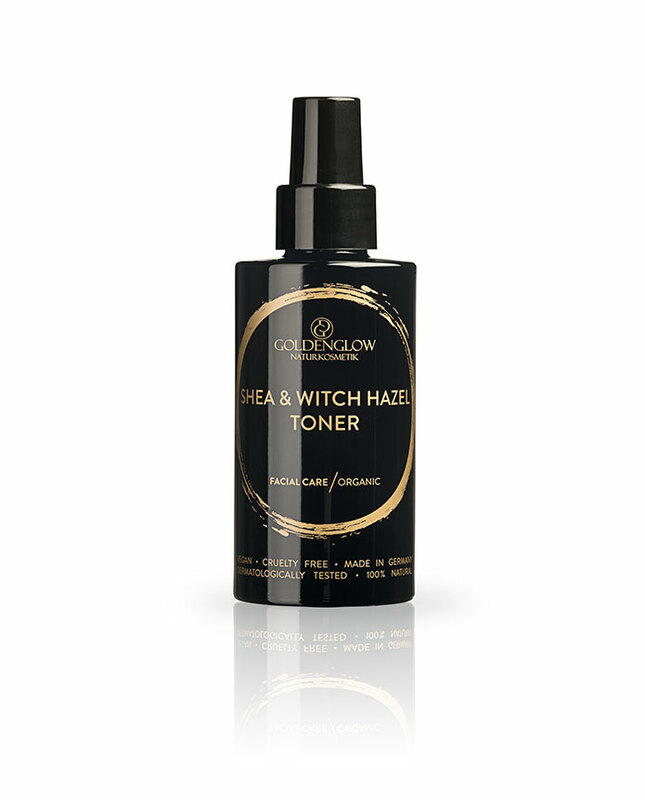 Witch Hazel is especially gentle on aging skin.